No doubt those of you who are exhibiting at an upcoming trade show you are busy organizing your collateral and displays. Got enough business cards? Check. Found last year’s raffle bowl? Check. 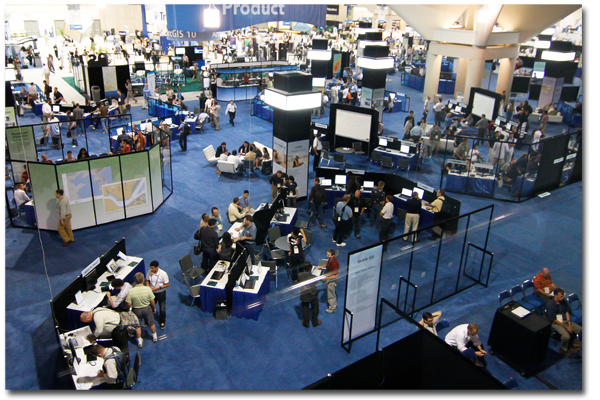 But there is an important aspect that often gets overlooked when preparing for a trade show or similar event. What is Your Follow Up Plan? Every trade show has a beginning, middle and end. The beginning is the preparation and planning, advertising your participation to your audience, getting all of your merchandise samples packed or marketing pieces printed, or something like this. The middle, well, that is the show itself. Shaking hands, sharing business cards, pitching your unique value proposition, and trying to speak over the PA system. It’s a great opportunity for your business, and you will meet many new people which might (or might not) become opportunities for you to do business. The end is the most important phase of a trade show and surprisingly often the most under-planned and sometimes totally overlooked. But if you want to generate a return on investment at the EXPO consider our process. We send a follow up, handwritten note (actually a font because my handwriting is terrible!) to everyone we meet who might be a prospect or future referral source. We then add them to an automated three month drip e-mail campaign, where we share information that is relevant to our conversation (usually marketing related, because we are a marketing company). Along the way we may post a white paper, invite them to read an article on our blog, or even mail them a promotional product (if we source something that is very clever). Our goal is not to sell; our goal is to build engagement, establish credibility, and get them to our website where our story is best told, along with the many client testimonials! If you have planned and prepared well, work the show properly (a.k.a. stop selling!) and follow up effectively and consistently, you will have an excellent trade show.